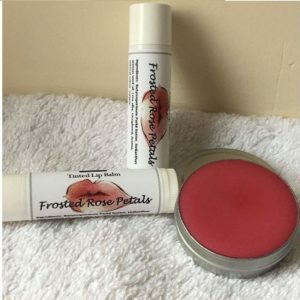 Shop for Lip Care products from a variety of different brands. Greener Beauty is always vegan, always cruelty free, only ever ethical brands and always toxic chemical free. 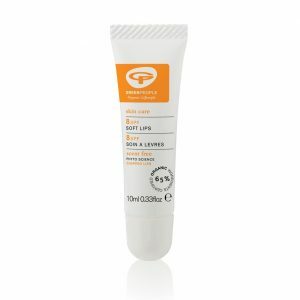 Our petrochemical free, versatile Ointment with fermented Paw Paw nourishes and soothes chapped lips and dehydrated skin. Alongside fermented Paw Paw is a blend of natural oils, wax and extracts including Castor Seed Oil, and Papaya Fruit Extract to hydrate and protect the skin's moisture barrier. 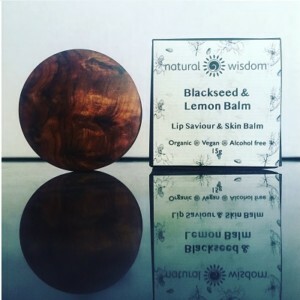 Our multipurpose Ointment may also be used to ease the discomfort associated with redness and itching due to dryness while also improving the texture of skin. 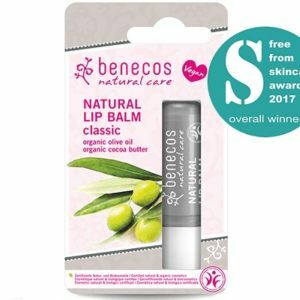 ZAO Bamboo Refillable Lip Balm Stick with active ingredients that intensely moisturise your lips to give them elasticity and a natural shine. ZAO Bamboo Refillable Lip Care Oil softens and hydrates lips with a plant-based formula of organic argan oil, organic shea butter and organic cocoa butter. 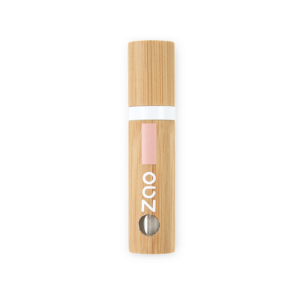 ZAO Bamboo Refillable Lip Scrub Stick gently exfoliates lips to keep them in tip-top condition. 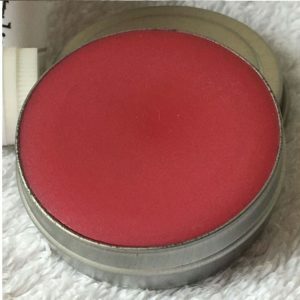 A light balm with a velvety texture that melts on your lips while providing a natural glossy effect.